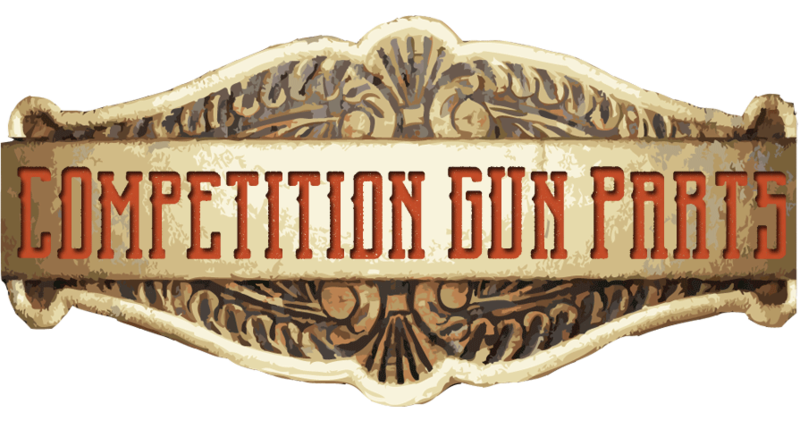 Cowboy competition SASS firearm parts and gunsmithing at its finest. A great resource for those participating in single action shooting competition. Competitive pricing, quality work. Join our newsletter for tips, tricks, and exclusive access to upcoming sales! Some Winchester-Miroku parts will soon be subject to discontinuation. This includes carriers, firing pin extensions, and short stroke kits. Quantities are limited. Be sure to check out the Scratch&Ding Sales for other parts! Please contact us if you have any questions! Pioneer Gun Works is celebrating 12 Years of offering the finest in American made high performance parts for Uberti Model 73 & 66, Winchester Model 73, and Marlin Model 94 competition rifles. All of our PGW performance parts are designed and manufactured in our own facility in Oregon. Click to visit our YOUTUBE Page for How-To Videos! Military Service Discount Everyday! Give Us A Call!! Want to Become A Dealer For PGW? Inquiries Welcome! Give Us A Call Or Drop Us An Email!